Type in first and last name. 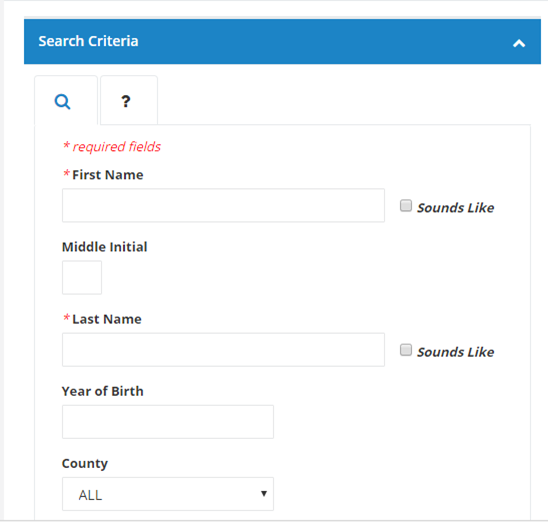 If the name is common, you may want to specify county, or middle initial, or year of birth to narrow the search down. Say you’re looking for ‘Jim Edgar.’ Be sure to use his formal name, James Edgar. Note: You can find anyone who is registered to vote in NC. There are no privacy protections on this data, as there are in some other states. There were only 5 instances of James Edgar in NC. Click on the one you want, in this case, I wanted the one in Monroe NC. Above is Jim Edgar’s information, minus his address (purposely removed). In the left column, see the blue block for Voter Details, Election Day Polling Place, and Sample Ballots. Go down to Sample Ballots. 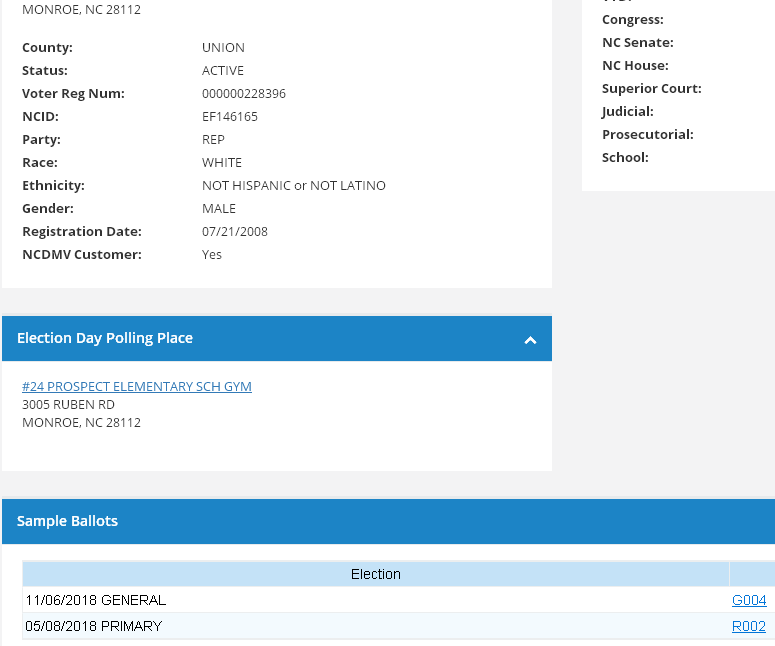 In Jim’s case, you can see a general and a primary ballot date and code. The code (to the right) is the ballot number. Click on G004, and you will see the sample ballot for thegeneral election. All the ballots I’ve looked at are 2 pages long, so don’t forget to do both sides and all pages. The ballots have partisan races first (so they mark which party each person is in Democrat/Republican/Libertarian), then non-partisan races, then Referenda, like constitutional amendments, and any local bonds. Now if you are looking for ‘Jane Smith,’ you are going to be overwhelmed with choices and must narrow them down. The search found 106 different women named Jane Smith who are registered to vote (both active or inactive voters). The easiest way to narrow it down is by county, because we usually know county. I choose Moore county because I see one of the Jane Smiths has inactive voter status there. 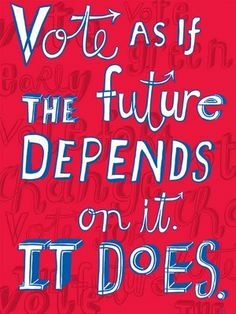 Someone with inactive voting status can get that fixed during early voting. NOT ON ELECTION DAY. 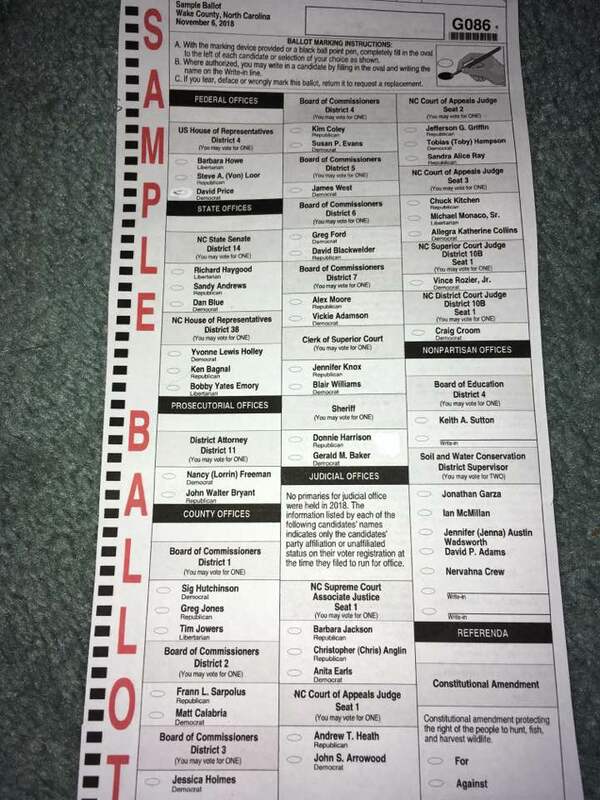 Here is page 1 of a sample ballot. 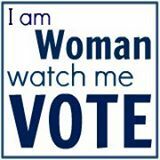 This entry was posted in voter suppression, voting, women and tagged voter suppression, voting, women. Bookmark the permalink.